When will be Are You the One: Second Chances next episode air date? Is Are You the One: Second Chances renewed or cancelled? Where to countdown Are You the One: Second Chances air dates? Is Are You the One: Second Chances worth watching? Over the last 5 seasons, 52 Perfect Matches were made, but that was just the beginning. From matches who fell in love to ones who insist they're only friends to pairs who never got the chance to fully explore their connections, the beams don't lie. There's something (perfect) between these matches! So now, they're getting a second chance to finally figure out why they're a match and win some more money together. Mike tries to manipulate the other perfect matches; Cam makes a big mistake that could destroy his relationship with Mikala. Shanley and Adam ride an emotional rollercoaster; Devin reveals a devious plan; a perfect match grows closer together. Cam and Mikala's relationship hangs in the balance; Tori and Morgan try again to take their relationship to the next level; a mission sends the matches over the edge. Testing the matches on their mutual knowledge in a race to escape from Melbourne; Devin's manipulations take a toll on Rashida. 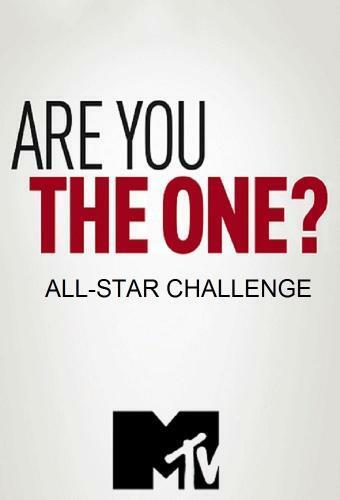 Are You the One: Second Chances next episode air date provides TVMaze for you. EpisoDate.com is your TV show guide to Countdown Are You the One: Second Chances Episode Air Dates and to stay in touch with Are You the One: Second Chances next episode Air Date and your others favorite TV Shows. Add the shows you like to a "Watchlist" and let the site take it from there.